From the Ground Up – A Reflexologist's View of the World. Affirmations are a wonderful tool to change your conscious mental habits. Often our mental chatter is pretty negative, but with consistent practice of positive, loving thoughts we can change everything about our lives. We naturally filter all of our experiences through our world view. If we are pessimists, then every experience is a royal drag; if we are optimists, we can only see opportunities in our challenges. Since different parts of our brains are involved when we write compared to when we speak, writing out your affirmations can help increase the impact they have in your life. Louise Hay has a fantastic book filled with affirmations for just about every condition or situation. She mentioned that she changed her handwriting based on the work of Vimala Rodgers. Vimala has created an intentional handwriting system and explains that each letter has a unique meaning. She suggests that by changing your writing style you can change patterns in your life. It is an intriguing idea. I like the idea of writing carefully in a beautiful style. I’m not sure if changing your writing to match Vimala’s is as important as being intentional with your script. 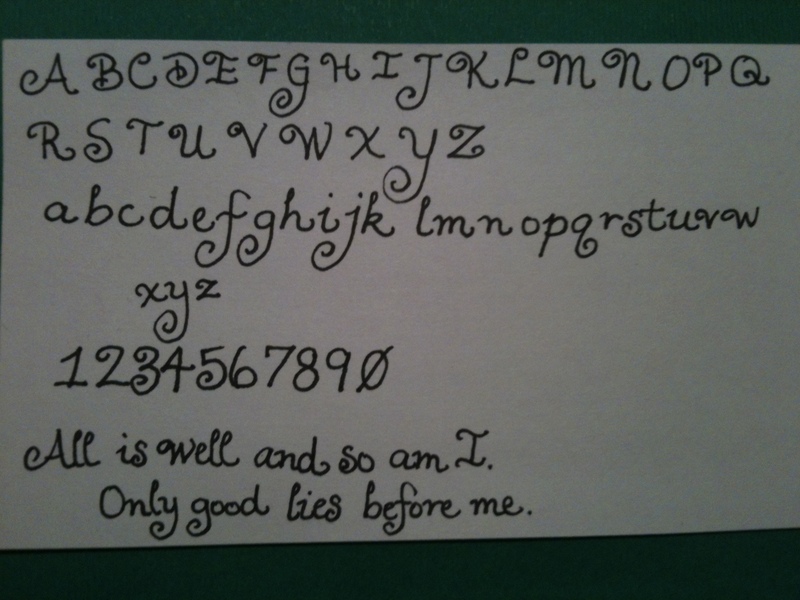 I resist her suggested style mainly because I have developed my own calligraphic style that I have such fun writing. I love calligraphy and I spend far too much time playing around with font choices when I’m starting a new creative project. I often write my affirmations and intentions in calligraphy and I have found that my wishes can manifest very quickly for me when I do. I write with a pen so rarely these days that it is a fun adventure to write with both creativity and intention. What a neat thought, though, to change our everyday writing from a bunch of scribbles to something beautiful. Perhaps that is a metaphor for the change in our thoughts; as our writing becomes more beautiful our thoughts do too. I’m reading “You Can Create an Exceptional Life” by Louise Hay and Cheryl Richardson. It is a delightful peek into the conversations between these two amazing women. They discuss the power of affirmations and the courage to step up and change your life. It is a thoroughly convincing explanation of how important loving yourself is to realizing your dreams. A key exercise is to do what Louise calls mirror work; you look into your eyes in a mirror and say ‘I love and approve of you’. Try it out if you haven’t before. It is one thing to say affirmations out loud, but it adds another dimension when you look in a mirror. You can’t hide from the places where you get stuck. You see it in your face right away. Believe it or not, that is a good thing. By acknowledging where you have more work to do, and which affirmations you get stuck on, you can dial down the intensity of the affirmation. For some people, it is nearly impossible to say ‘I love you” to their reflection. They just don’t believe it. But if you go back to an affirmation that is easy to say, something like ‘I’m willing to learn to love you” or even ” I’m willing to think about one day liking you”, you can begin to make real progress. Repeating words without really feeling them will not bring the results you are looking for. I have found that the perfect affirmation to work on is the one that causes something to go ‘zing’ in your chest, or the one that you can say when you read it, but you instantly forget as soon as you look away. The feeling of a deep resonance is easy to connect with an affirmation that will work for you. But even more, the one’s that are tough to remember signal a resistance and an area of your life that you can expand and let more light in. ‘I’m willing to change’ has been one that used to stick in my throat everytime I looked in a mirror. If I didn’t look in my eyes I could recite it hundreds of times without stopping. I realized that a hundred affirmations said without feeling are nowhere near as powerful as one affirmation said through quivering lips and tear-filled eyes. It is the power of the new feeling, of self-love, is what affirmations are training you to do. I love feet. And I love Louise Hay. It is safe to say that I also love Louise Hay’s feet. I would love to rub those feet and give them a really wonderful reflexology session. This post is all about loving what is. And that is also what Louise Hay is all about. My husband challenged me to write a post where I do not edit or delete a word as I go. It is an act of embracing the inner critic, or inner editor, that slows down the fluid movement of my brain to computer discourse. The conversation must continue and I must embrace all my words, whether they are eloquent or clumsy. This is also what Louise teaches, to embrace all the parts of yourself whether they are someone else’s idea of perfect or not. Louise is a queen of affirmations. 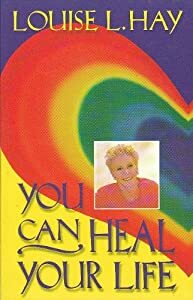 She wrote “You Can Heal Your Life” which was a best seller for several weeks after she appeared on Oprah. I’m guessing it was written in the 80s or so, i can’t stop writing now to check, 🙂 “You Can Heal Your Life” is a transformative book as it goes through every aspect of your life and systematically disables your ability to whine and complain. She teaches us that we are powerfully in control of our lives and bodies and ultimately responsible for everything that happens to us. This might seem a tad unfair, but wait!, with great responsibility comes great power. When you fully claim every experience as one you have manifested through your thoughts and repetitive actions, you gain the power to truly change your life. More than just one book, Louise created a publishing company that is one of the leading companies for holistic content. Hay House has heavy hitting authors like Wayne Dyer, Denise Linn, Cheryl Richardson, and even the Dalai Lama. Her influence in the world is huge and she has helped many, many people, including me. 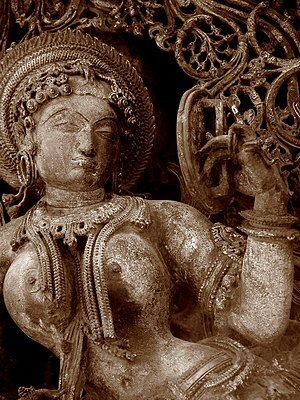 Her work is really a foundation of what I do in my practice. I often talk with my clients about the mental and emotional causes of their physical troubles and even prescribe affirmations. I combine affirmations into healing mediations at the end of a session. I really know that this stuff works and I am always in awe of the power our words have. I use affirmations all the time, and I now have fallen in love with writing them on my bathroom mirror with dry erase markers. But back to those lovely feet! A woman as amazing as Louise Hay really deserves to put her feet up and be pampered. I am thrilled by the idea of working on such amazing feet. Wouldn’t it be a hoot to give Louise an affirmation as home work? I wonder, would she relax and let me move her feet around? Often people who are helpful do all the stretches and ankle rotations for me. I start moving their foot in a circle and off they go! doing all the circles. But I think that perhaps Louise would be very good at receiving and would let me stretch her feet. I envision lovely manicured toenails in bubblegum pick polish with white daisies painted on. I would think that Louise loves her feet and likes to get pedicures. I also think that her feet would be no stranger to walking barefoot on the garden path or freshly mown grass. Maybe she would have had callouses on the edge of the ball of her foot once, protecting her heart, but probably not anymore. She has done a lot of healing work and has released so much childhood pain. I think she might have a prominent big toe that is tapered, and maybe a longish second toe, the wisdom toe. I would imagine that she would have wrinkles on the bottom of her feet that are parallel with her toes, these are energy lines and are signals of a great healer. I think she would like my ‘Sweetpea’ aromatherapy blend, which really does smell like sweetpeas. Or maybe she would like something spicy like my ‘Wild Woman Blend’, or better still I would blend an aromatherapy mix just for her. I would call it ‘Lovely Lady Louise’. I think it would smell like a mix of angel hair and garden dirt and freshly bottled laughter, with a hint of sunshine and oranges. That would be a very great day.